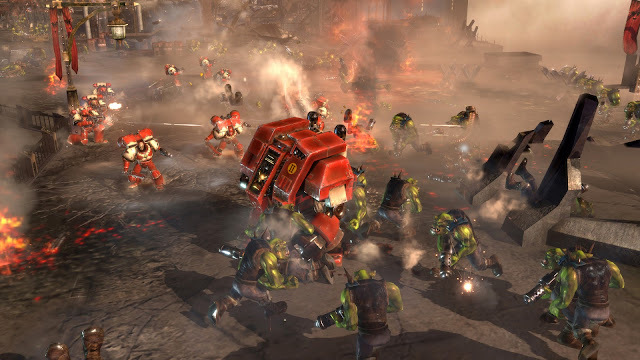 Warhammer 40,000: Dawn of War is a military science fiction real-time strategy video game developed by Relic Entertainment and based on Games Workshop's popular tabletop wargame Warhammer 40,000. 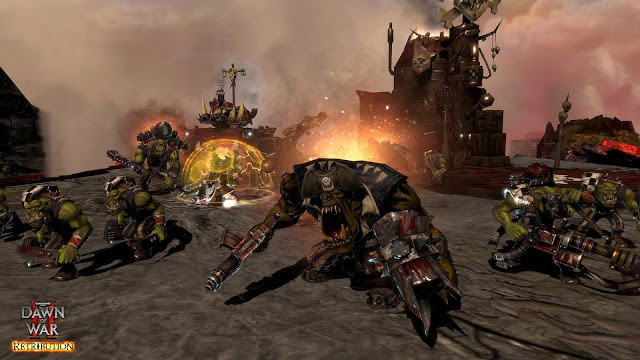 It was released by THQ on September 20, 2004 in North America and on September 24 in Europe. Since its release, three expansion packs have been released: Winter Assault in 2005, Dark Crusade in 2006, and Soulstorm in 2008. 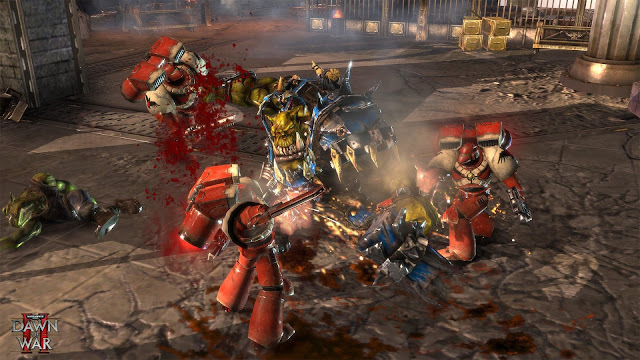 More recently, in March 2008, all three expansions along with Dawn of War have been released as The Complete Collection. The sequel, Dawn of War II was released in February 2009. As a series Warhammer 40,000: Dawn of War has sold more than 7 million copies worldwide as of January 2013.